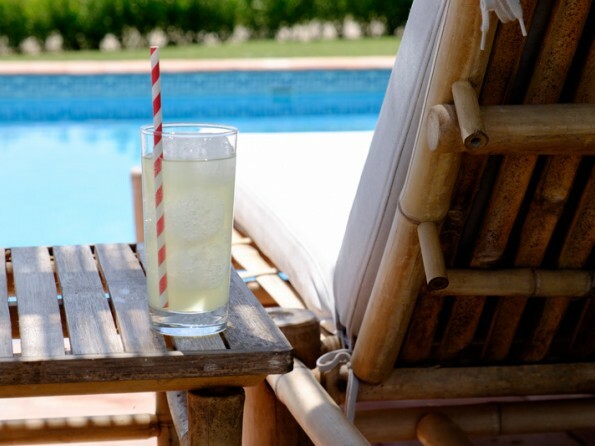 Stay for 6 nights in June and only pay for 5! That’s £1,425 instead of £1,710! 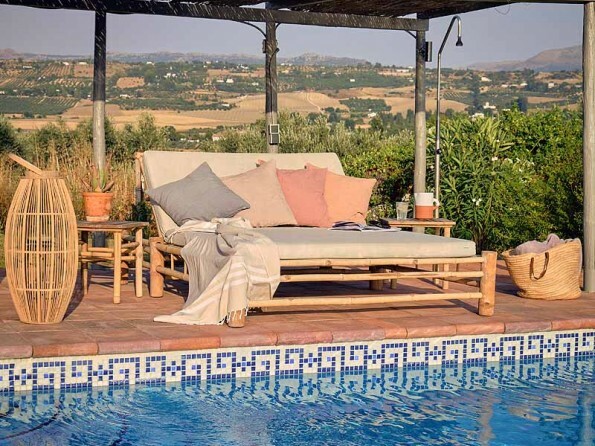 Private, stylish, spacious and luxurious, El Olivar is an exceptionally comfortable and well-appointed house in Andalucia with a private pool where you can relax, unwind and enjoy spectacular views over rolling farmland towards the mountains of the Serrania de Ronda. 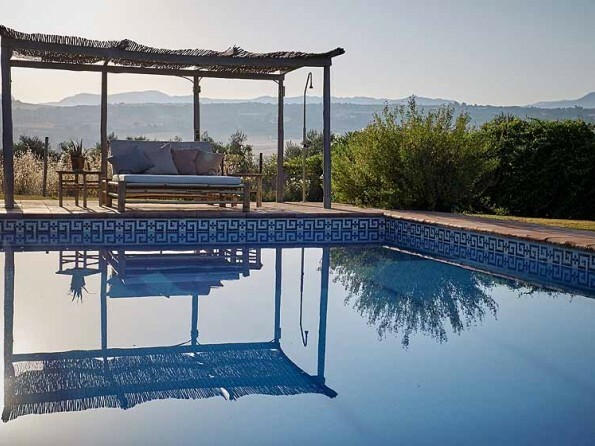 Set within its own olive grove and surrounded by a patchwork of fields, El Olivar feels delightfully rural and remote, and yet it is just a few miles from the beautiful hilltop city of Ronda, one of Andalucia’s finest ‘pueblos blancos’. 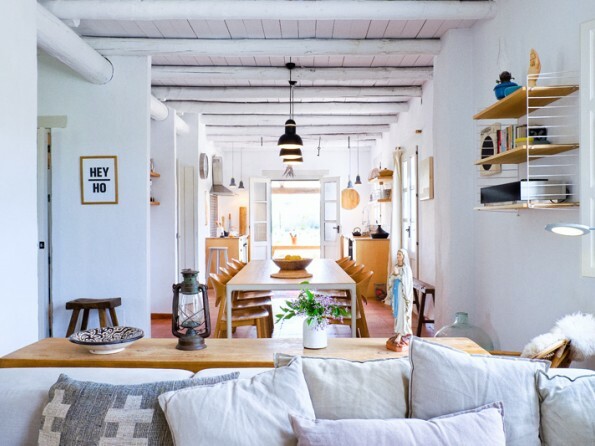 The house itself, decorated in a soothing palette of muted colours and filled throughout with whitewashed beams, terracotta floors, antique furnishings and original artwork, is truly gorgeous. 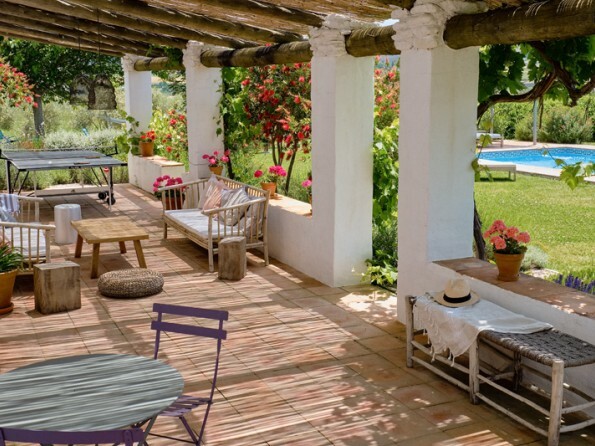 And outside a south-facing terrace stretches the whole length of the house and overlooks the garden, the swimming pool and the panoramic views beyond. What more perfect setting could there be for a family gathering or a romantic getaway? 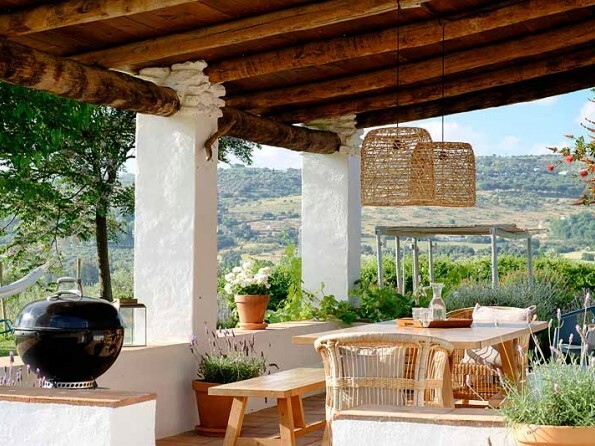 Just a few minutes from the house is the beautiful hilltop city of Ronda, where you can wander through the old town, people watch from the cafes and explore the wonderful gardens, palaces, culture and architecture. In the area there is a huge amount to see and do. 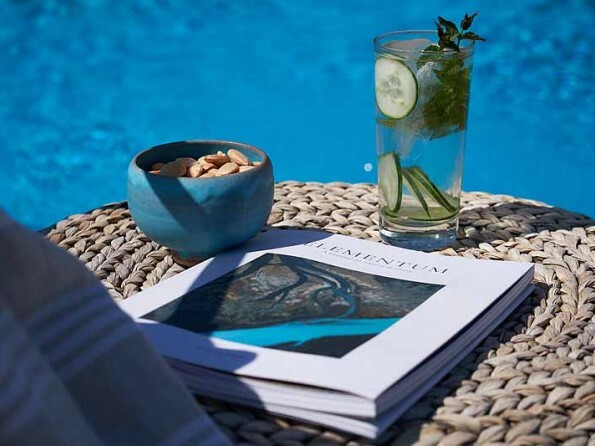 Guests who want to get active can go hiking, cycling, horse riding, wild swimming, golfing and kayaking, and those in search of gentler pursuits can enjoy yoga, shopping, painting and bird watching. 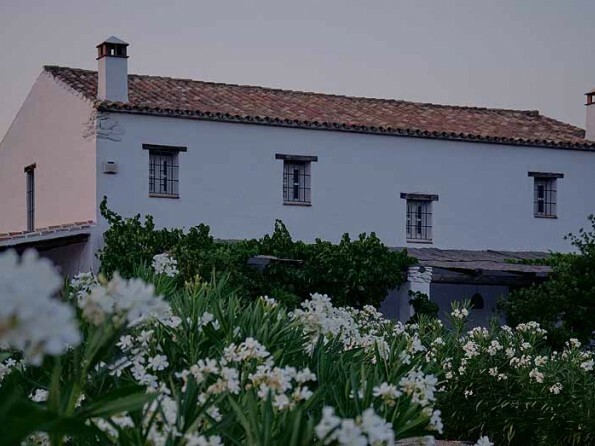 History and culture buffs will love discovering the bridge of Puente Nuevo, the famous Plaza de Toros, the city’s Arab baths and the medieval city walls, and further afield you will find other white villages like Arcos de la Frontera, the Grazalema National Park and the vibrant old cities of Seville and Granada. Downstairs the layout is open plan, with an entrance hall, an extremely well-equipped kitchen and an airy sitting room with a wood burning stove, a dining area and a selection of modern entertainment systems. 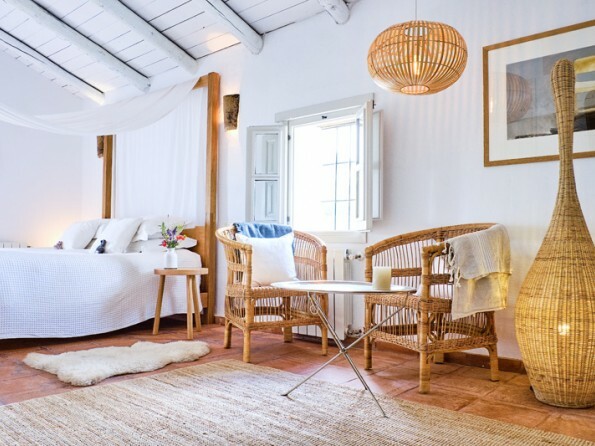 Upstairs there are four luxurious air-conditioned bedrooms – a Master with a super king size four poster bed and a freestanding bath, two doubles and a bedroom that can be configured as either a king or a twin. 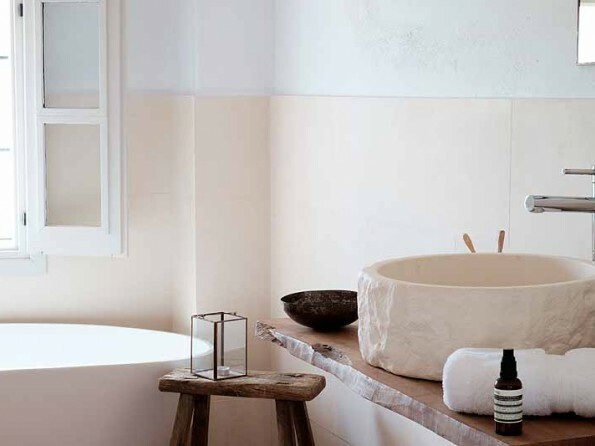 There is also a main bathroom with a walk-in shower and double sinks. 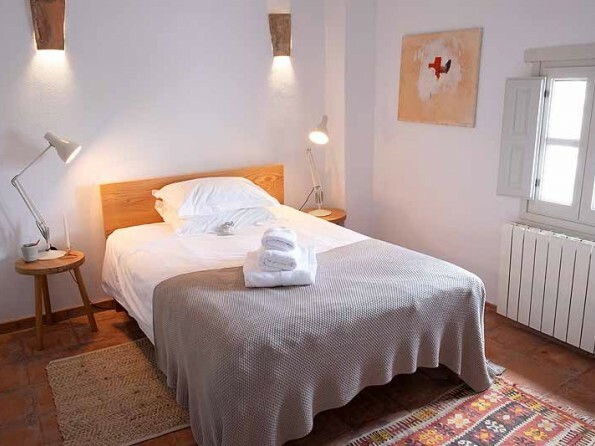 All the bedrooms have cool terracotta floors, whitewashed beams and sumptuous furnishings and linens. 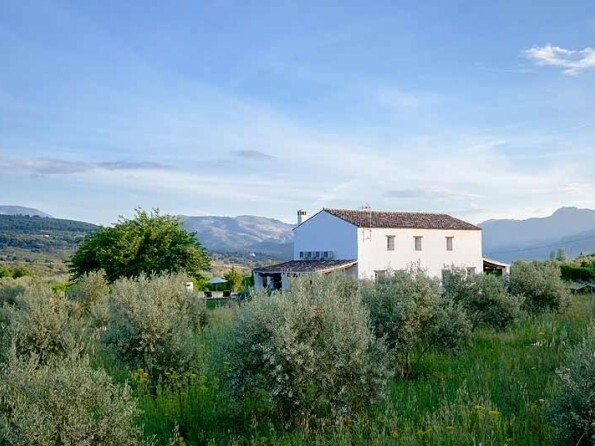 Set within 2 acres of olive groves, the grounds of Finca El Olivar have been designed for outdoor living. The large enclosed garden, filled with fragrant lavender, rosemary, salvia, agapanthus and irises, boasts a delightful swimming pool and plenty of furniture, and there are terraces on no fewer than three sides of the house, with oak table, sofa, two armchairs (one is a Fermob armchair), and all with views in every direction. 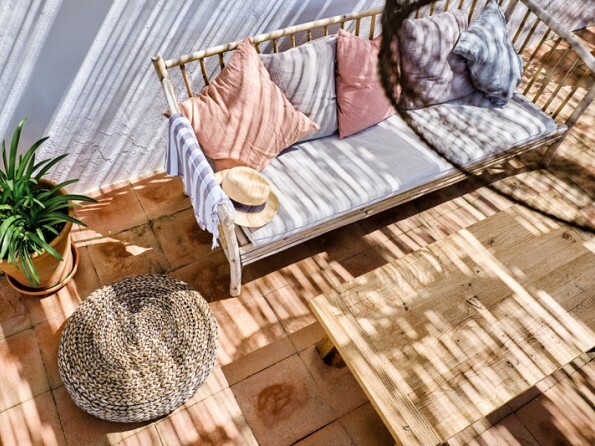 There is a bamboo double bed by the pool which is perfect for lounging, and a large hammock overlooking the olive grove which is a great spot for a siesta. 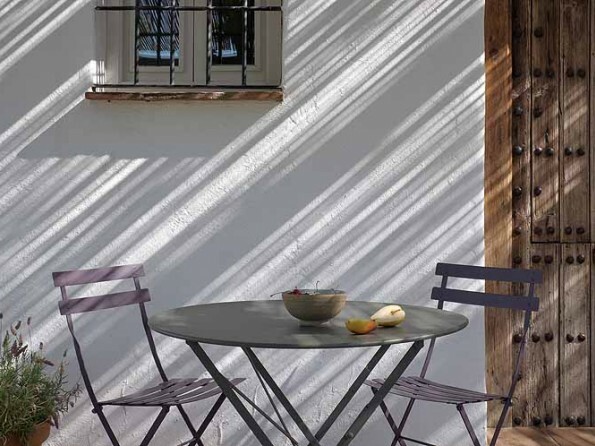 The main dining terrace has a handcrafted oak table which seats 10, and you will also find a table tennis table and a flat area for playing petanque. The price includes air-conditioning. Changeover day is normally Saturday but can be flexible. Long lets in low season are available.